This page features articles and publications written about Nina Teicholz and her critically-acclaimed book “The Big Fat Surprise”, along with pieces written by Nina Teicholz herself. Nina has been featured in and has written for widely-read publications like the LA Times, the New York Times, Elle, and more. Read more below. This is a great article that appeared in the FT. I'm so pleased that people are still reading my book. 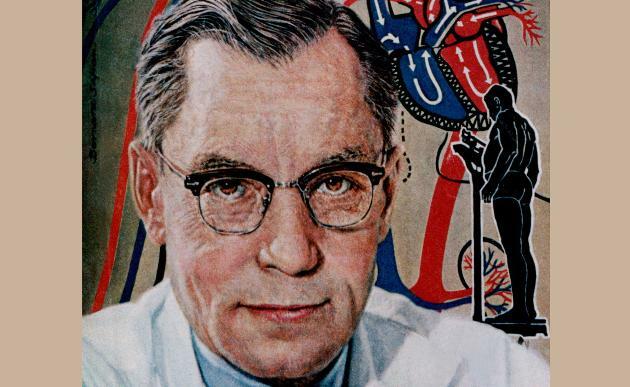 Will take a long time to shift views on saturated fats after 70y of misinformation. My thanks to Alice Hancock for reporting on this still-relevant story. Counting calories won't reduce obesity. So why are we requiring restaurants to post them? Counting calories is now the law of the land. This month, a long-delayed regulation came into effect requiring all food chains with 20 or more locations to list calorie information on their menus. Nutritionists fought to include the rule in the Affordable Care Act as a means of fighting obesity. But it turns out the regulation is based on weak science. The diet guru once traveled the globe and helped to establish a whole field, but a small and growing contingency takes different lessons from his tenure. 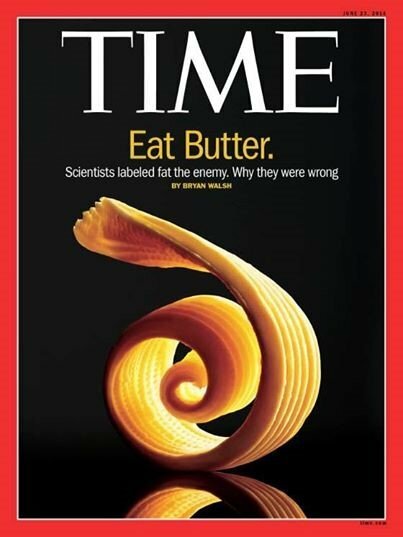 Story lays out the arguments in The Big Fat Surprise – a major coup for changing the conversation about fat and saturated fat. From low fat to Atkins and beyond, diets that are based on poor nutrition science are a type of global, uncontrolled experiment that may lead to bad outcomes, concludes Richard Smith. Put down that egg-white omelet. Whole eggs aren’t going to give you a heart attack. So says the government now, after 40 years of warning that eggs are killing you, and funding bad research to ‘confirm’ that they do, and employing experts to shout down nutritionists who say they don’t. For decades the low-fat, high-carb diet was gospel. Now science is singing a very different tune. So what’s a woman to believe? Eating fat helps heart health and weight loss, concluded a widely reported clinical trial this week. The result did not surprise close followers of nutrition science since it echoed a decade’s worth of similar studies. But, unlike its predecessors, the new trial was not ignored by nutrition experts and the media; that was the real news. It’s a sign that a half-century-long fear of dietary fat might finally be melting away, exactly the breakthrough needed to start healing the nation’s health. 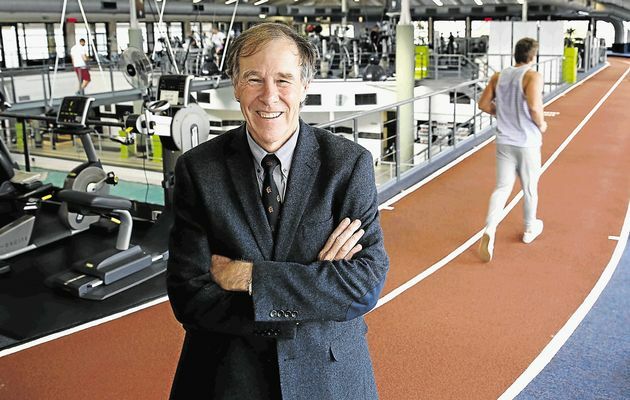 Noakes’s guru is US investigative journalist Nina Teicholz. ‘If you haven’t read her book The Big Fat Surprise, you’re clueless’, he says.